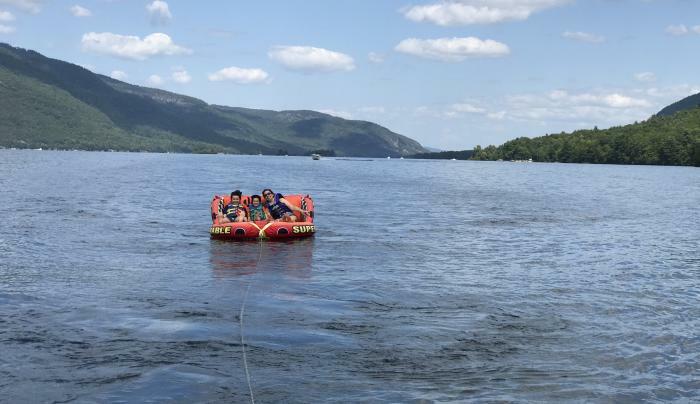 Why rent, when you can relax? 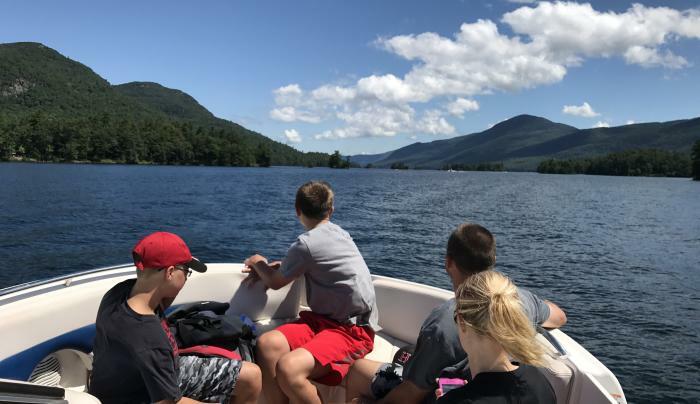 Book an unforgettable private boat tour on Lake George with Bolton Boat Tours. 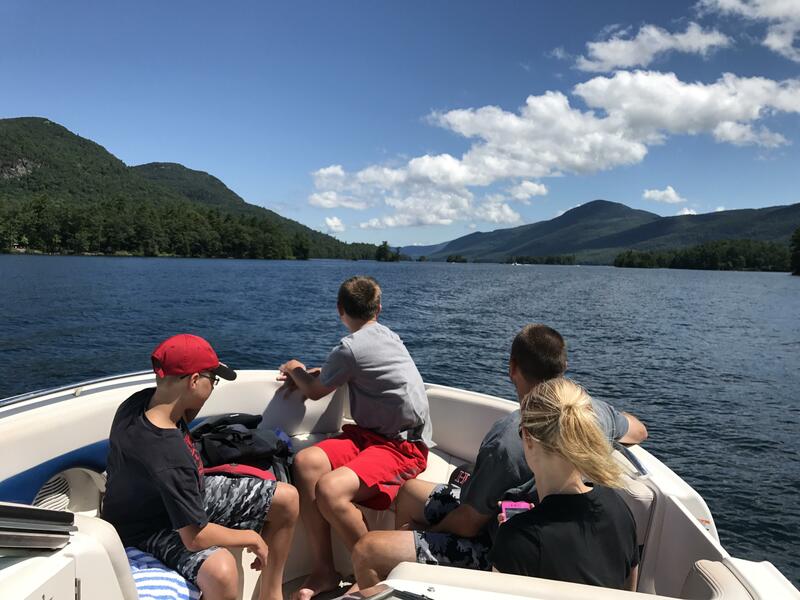 The highlight of a memorable family's summer vacation will be relaxing on the lake with your own local captain showing you the best spots! We are family owned and operated. 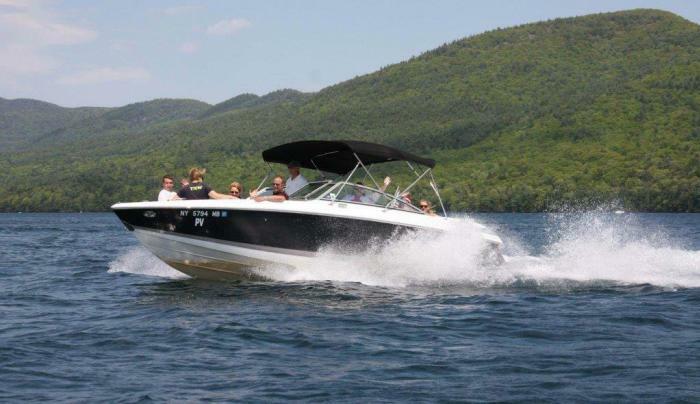 Cruise in 7 foot, 375 horsepower bow riders for up to 10 passengers. 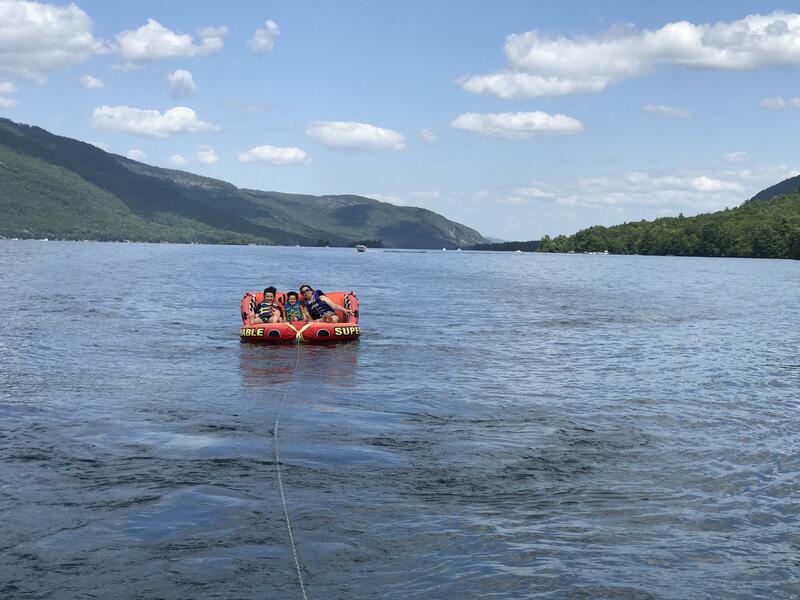 Food and drinks permitted; we drive, you relax. Fun and comfortable for ALL ages. 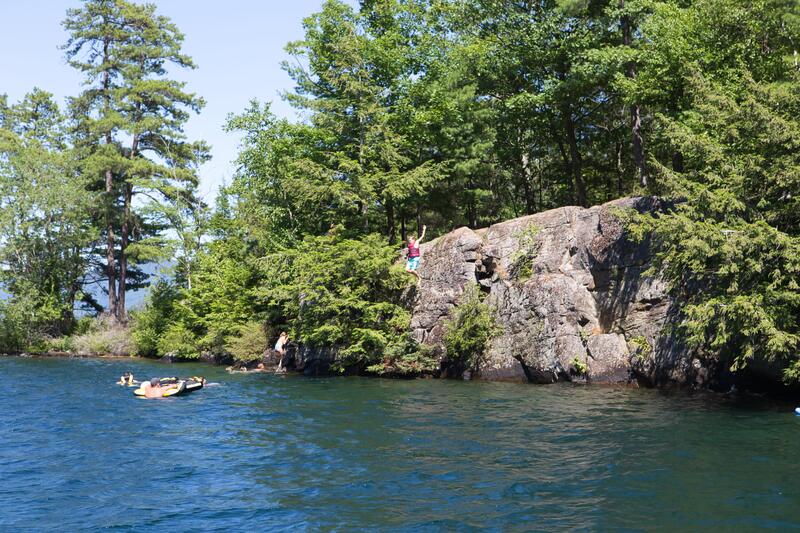 Tours can include tubing, cliff jumping, sightseeing, history, nature and wildlife, and fishing - the choice is yours! 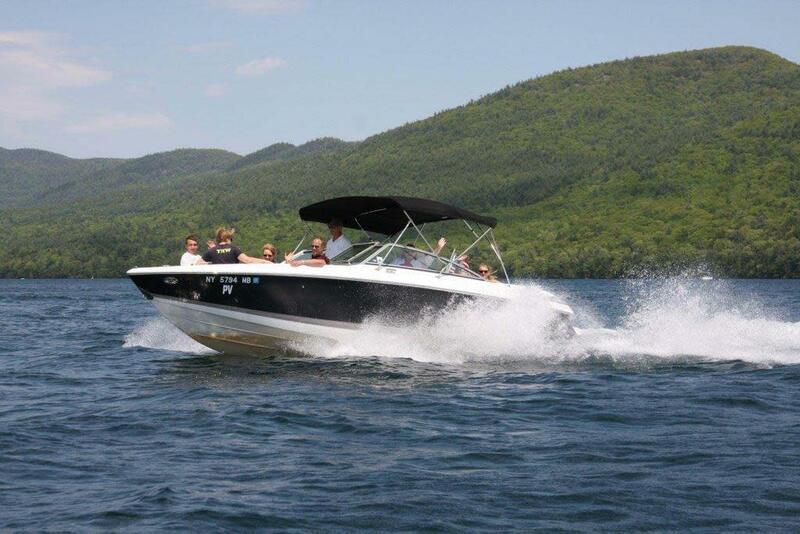 Come experience our private boat tours on Lake George. Visit our website for more information and check us out on TripAdvisor.